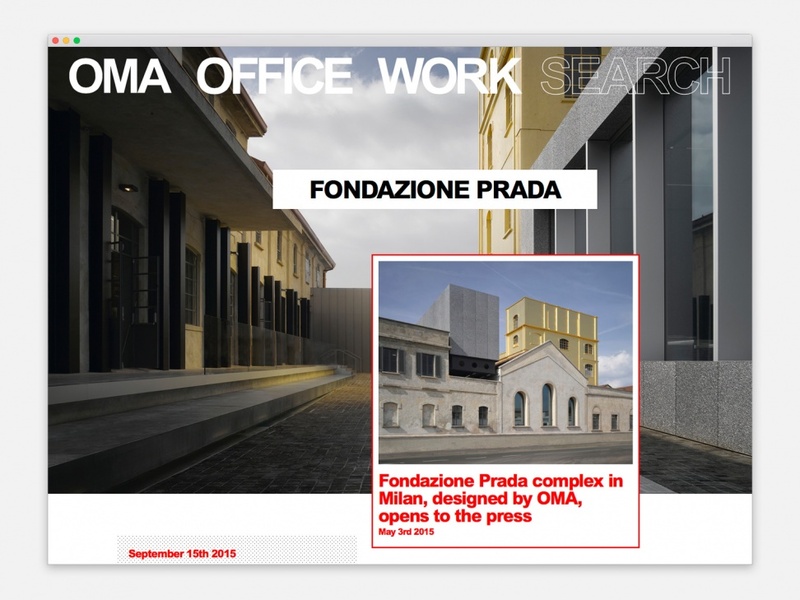 The new concept for oma.eu redefined the office’s digital presence and offers a tool for many different users: a condenser of ideas, works, identities, research, history, people, data and geographies. Modelling internal data and embracing external information, oma.eu functions as an omnivorous sensor, tracing OMA’s work from inception to post-occupancy. The site was designed and engineered by Bengler in collaboration with NODE Berlin Oslo.